Cute and cozy 2 story home with 2 bedrooms, 1 full bathroom, and unfinished basement. Home includes nice sized lot with detached garage. 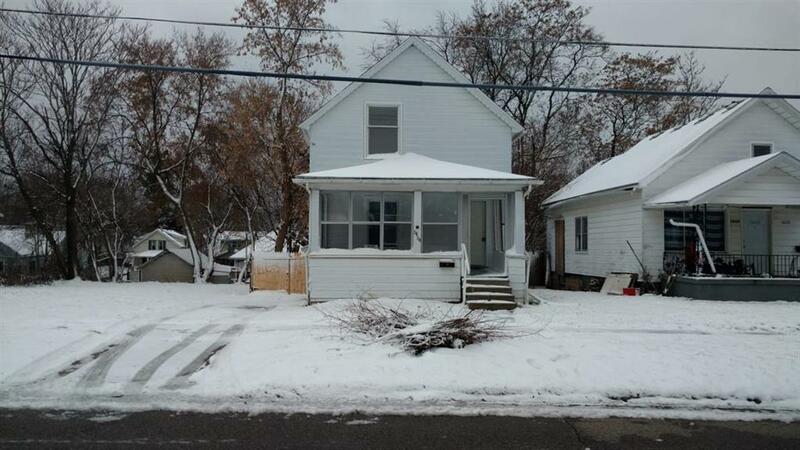 Convenient location with easy access to shopping, schools, and expressways.This is a great investment!!! home needs a little TLC and will be ready to go. Call today to view home. Buyers Agent to verify all information in this listing. IDX provided courtesy of Realcomp II Ltd., via Gebrael Management and East Central AOR MLS, ©2019 Realcomp II Ltd. Shareholders.